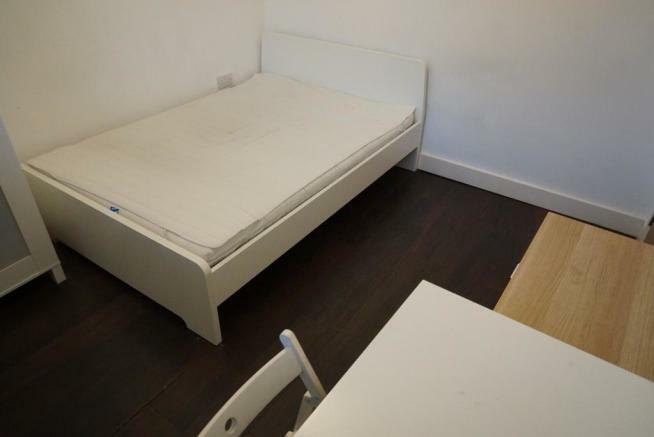 Fully furnished good sized double room with en suite in a friendly, professional modern house share. 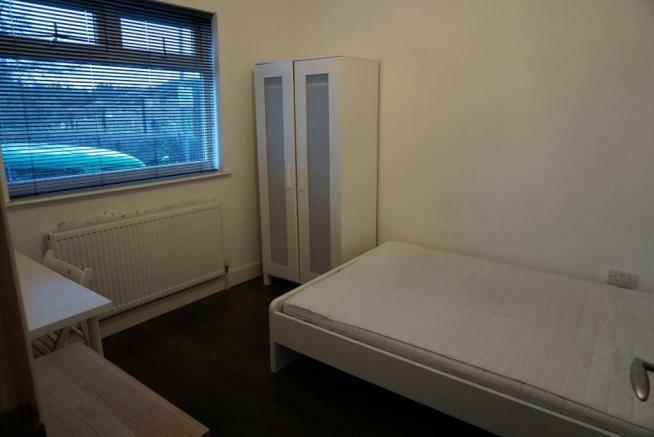 This property is extremely well located, situated just 2 minutes walk to Chatham train station and 5 minutes walk to Chatham/Rochester high street. 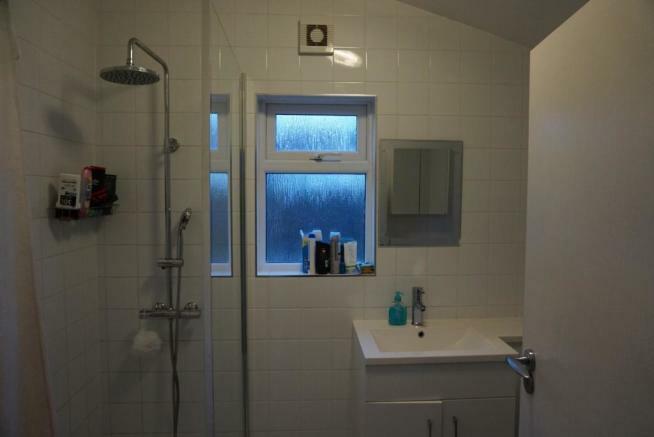 So whether you work in town or further a field this property is perfectly located for you. - Fortnightly local professional cleaning service, will clean all communal areas. 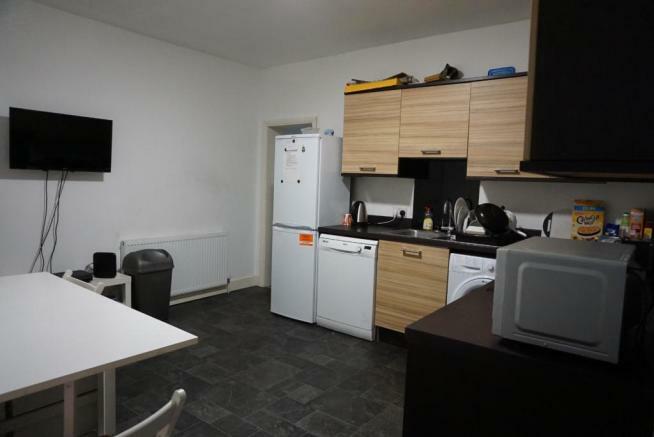 - Cable TV in kitchen with over 130 channels to choose from. - Large modern shower room. This property really must be seen to be appreciated for its true value. Admin & Referencing £75 per person. If you're interested in viewing the property or have any questions, please feel free to contact me directly. 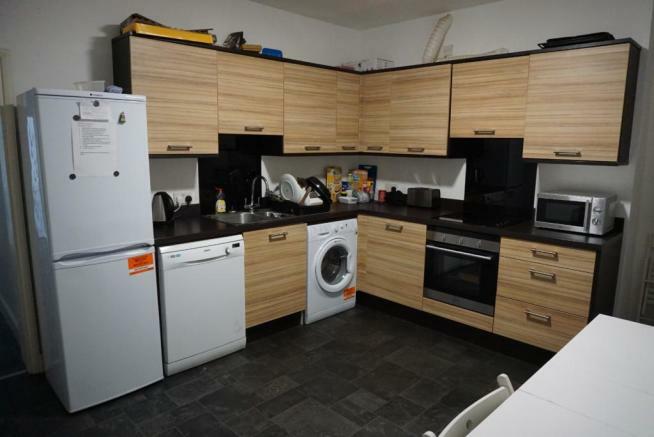 This property is marketed by Promethean Global, Maidstone at £450 per month. Rightmove has calculated the price per week for comparison purposes only. Property reference 68. The information displayed about this property comprises a property advertisement. Rightmove.co.uk makes no warranty as to the accuracy or completeness of the advertisement or any linked or associated information, and Rightmove has no control over the content. This property advertisement does not constitute property particulars. The information is provided and maintained by Promethean Global, Maidstone.